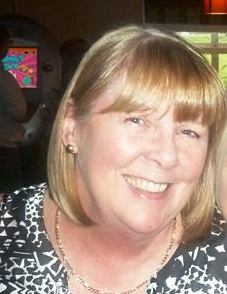 Jan is a Clairvoyant Medium who has developed her clairvoyant abilities at Feathers Academy. A reading with Jan will take about an hour and costs £20. She is available at Feathers every Tuesday on a walk in basis although booking in advance is advisable to secure a place.